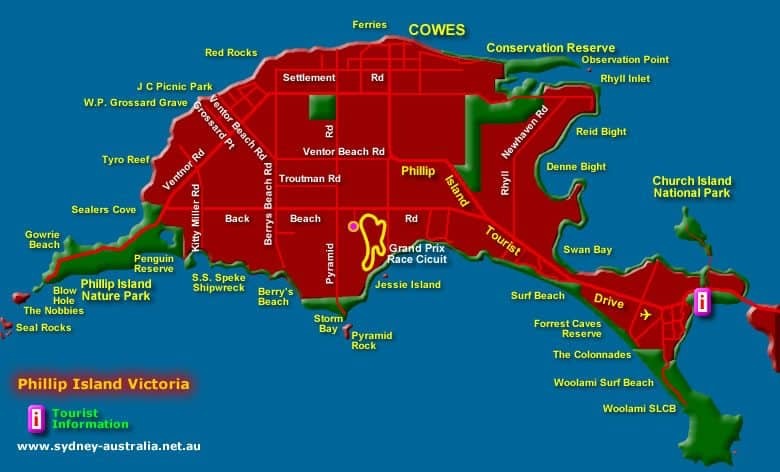 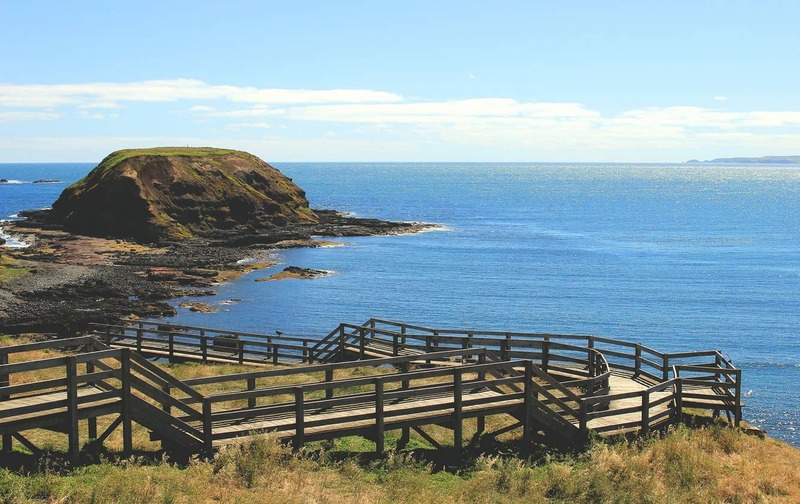 Phillip Island is certainly a gem of Victoria. 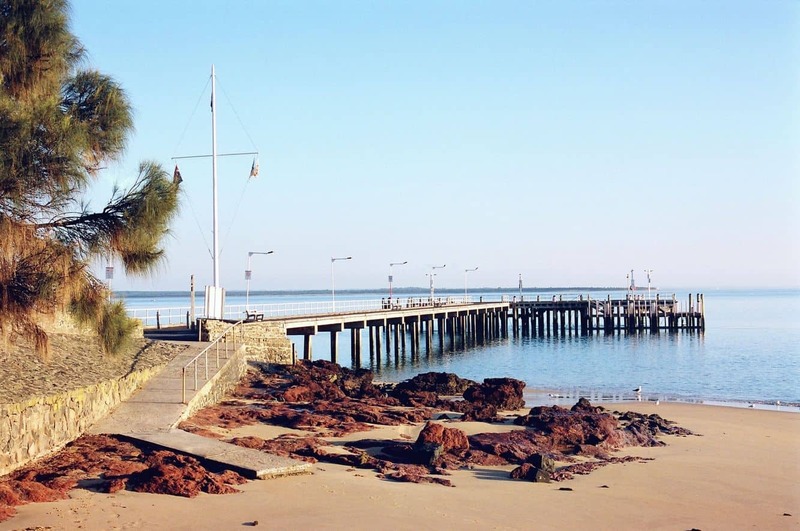 This beautiful place is jam-packed with natural wonders, a breathtaking coastline and myriads of activities. 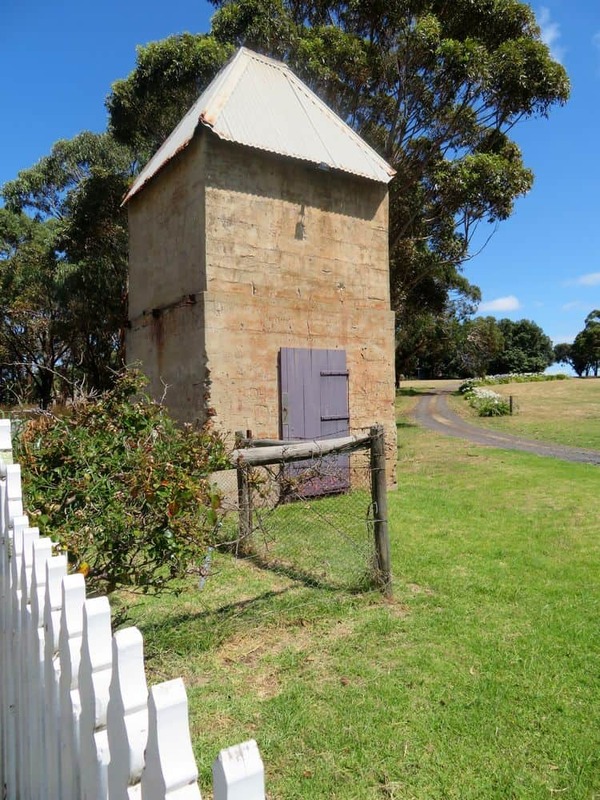 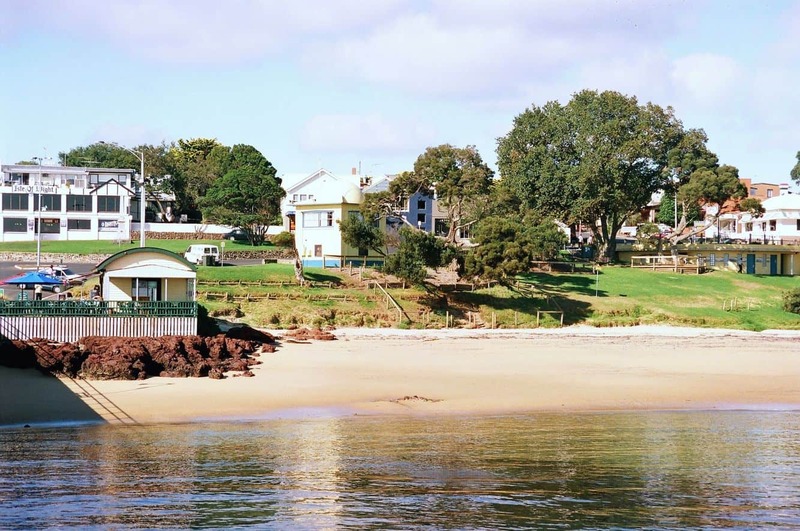 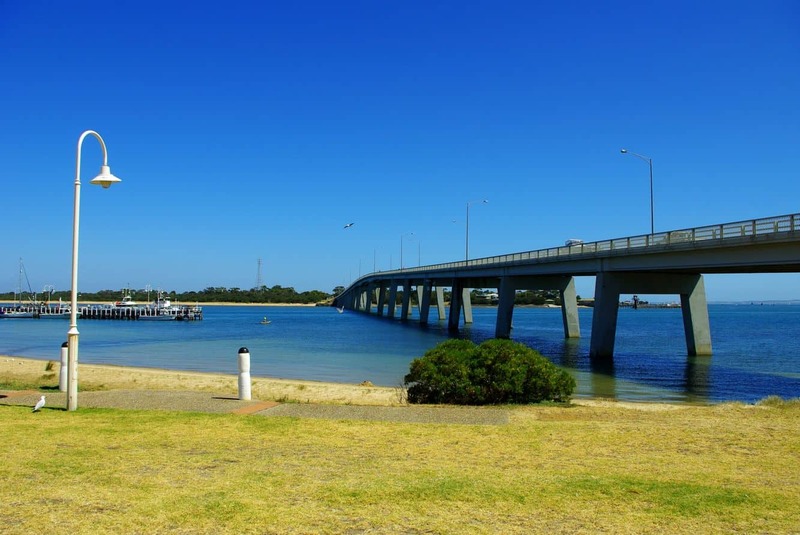 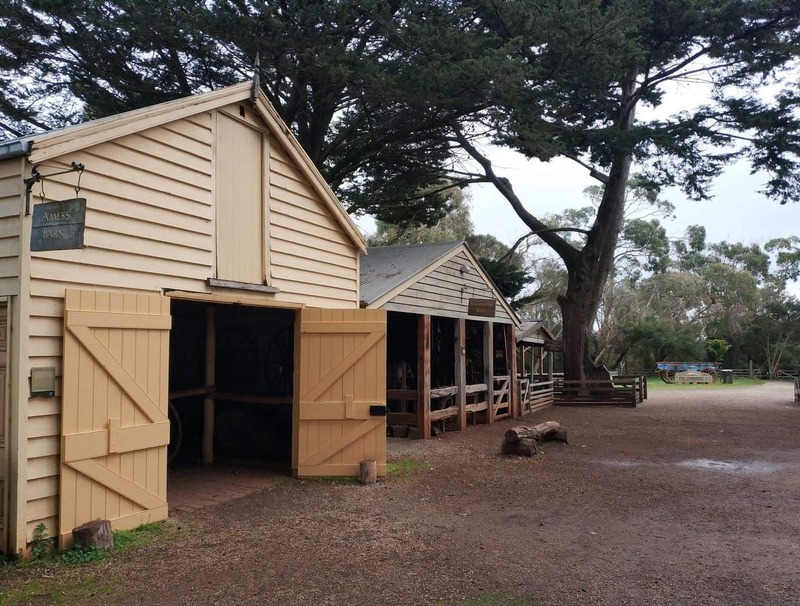 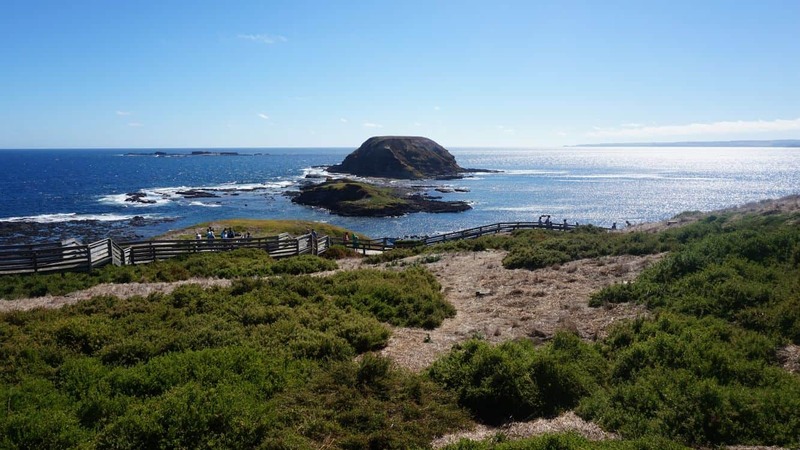 Many Melbournians often come here for a short tour or day trip, but you can always stay here for a few days to see and explore everything that Phillip Island has to offer. 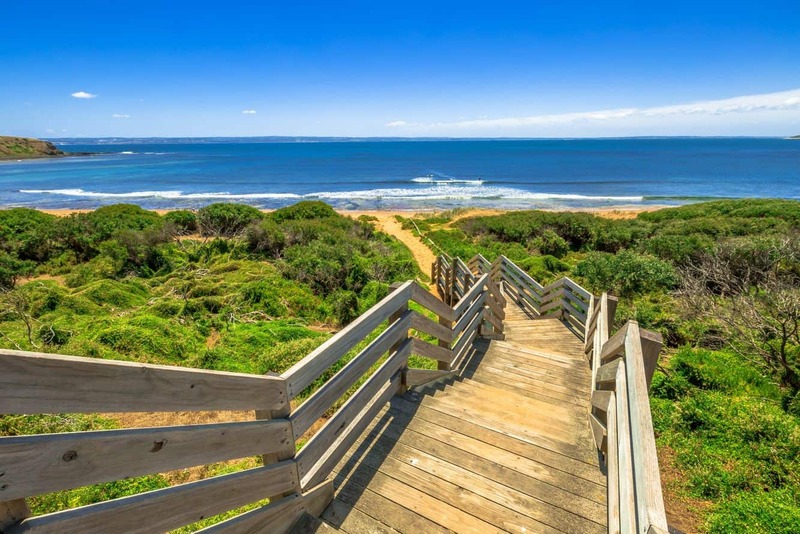 Phillip Island’s gorgeous sandy beaches are something that you can’t miss. 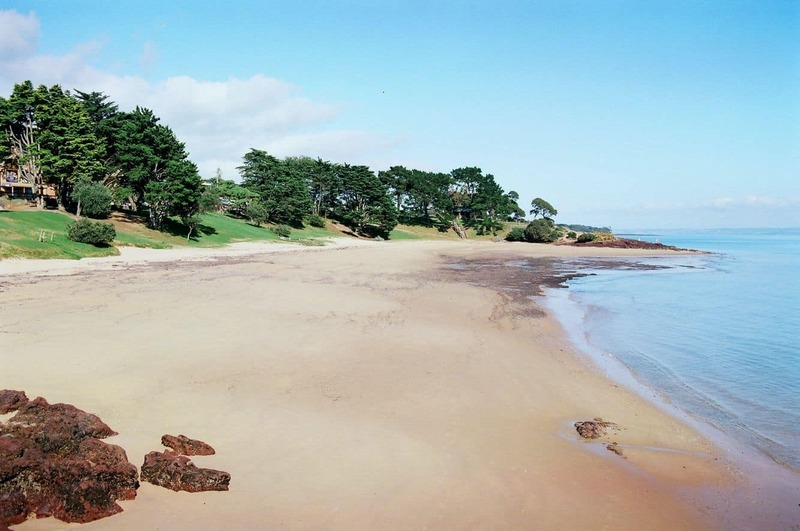 Plan to spending a few hours on these beaches and experience the serene setting and awe-inspiring views. 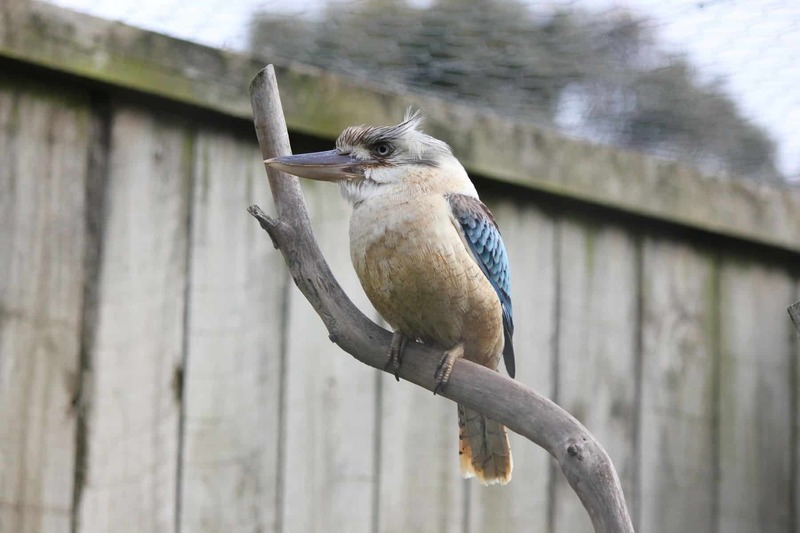 Also, tour the wetlands for a wonderful wildlife watching experience. 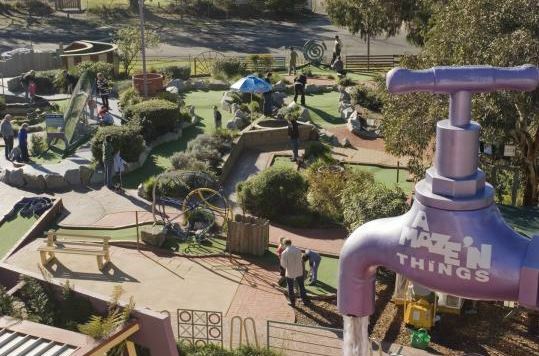 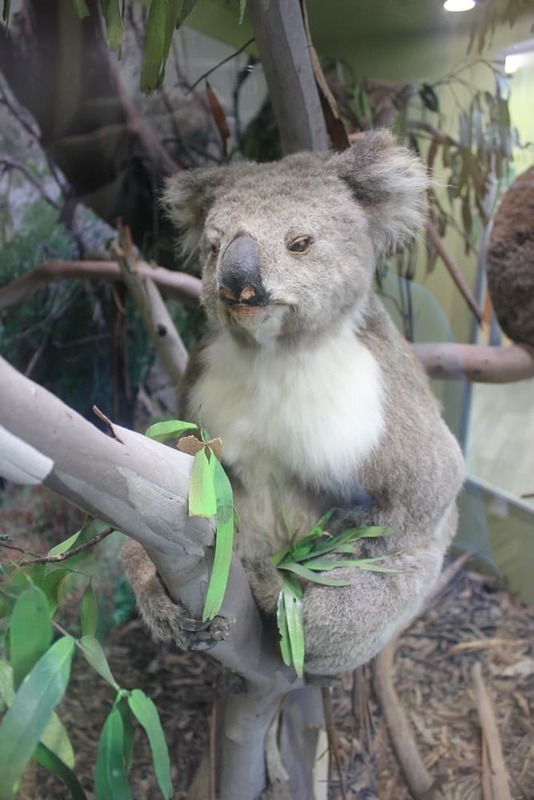 Bring your kids to the Maru Koala Park for an up-close experience. 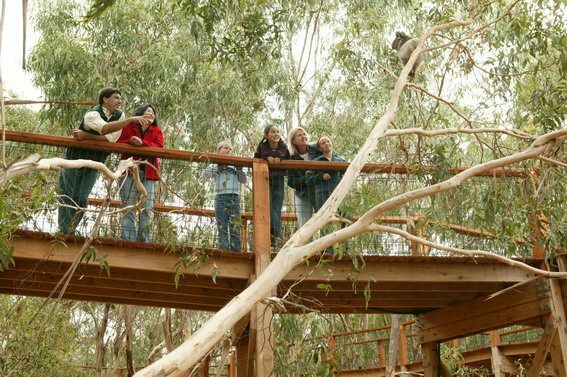 This animal park allows guests to get close, pat and even feed koalas. 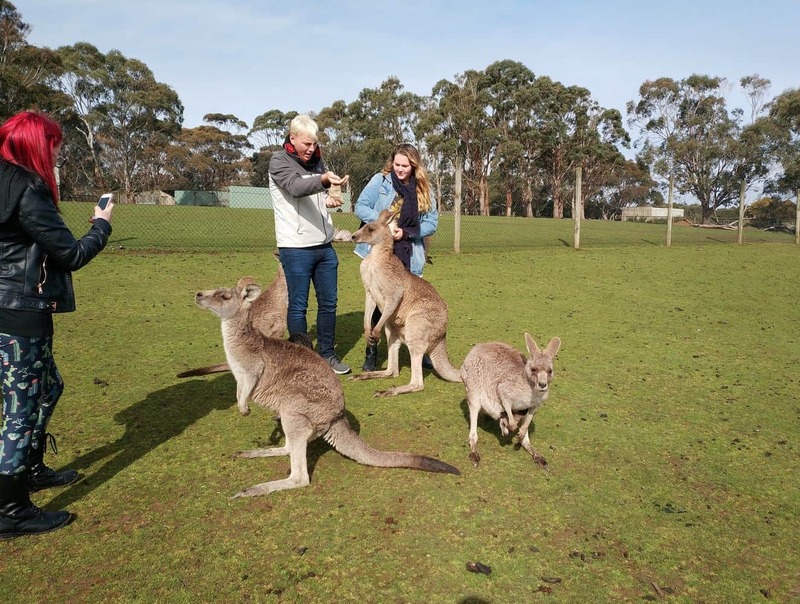 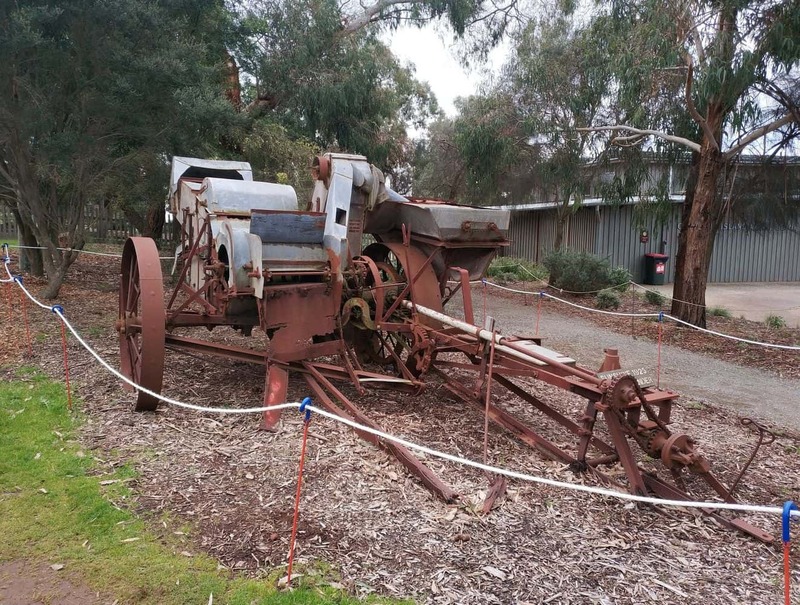 You will also get to see native dingos and kangaroos. 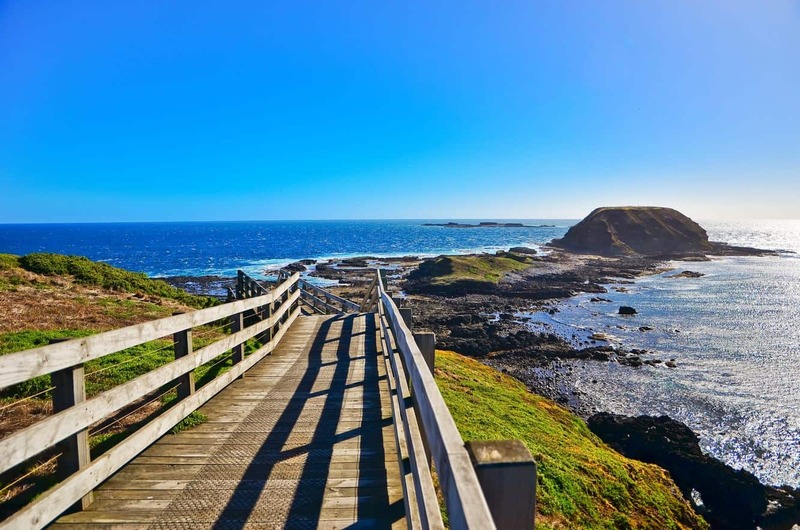 Take a drive to the Nobbies for some spectacular coastal views and enjoy watching the seals out on “Seal Rock” situated within the water – the largest colony of fur seals in Australia. 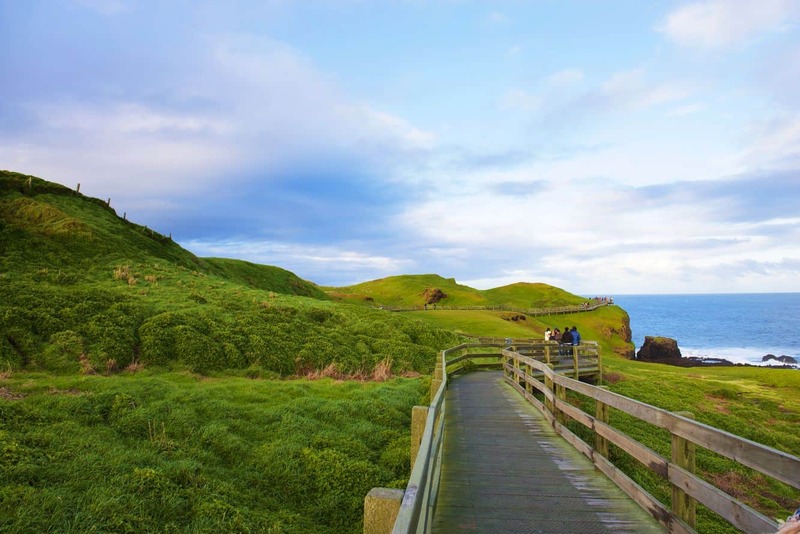 There is a boardwalk for all those who love a scenic walk. 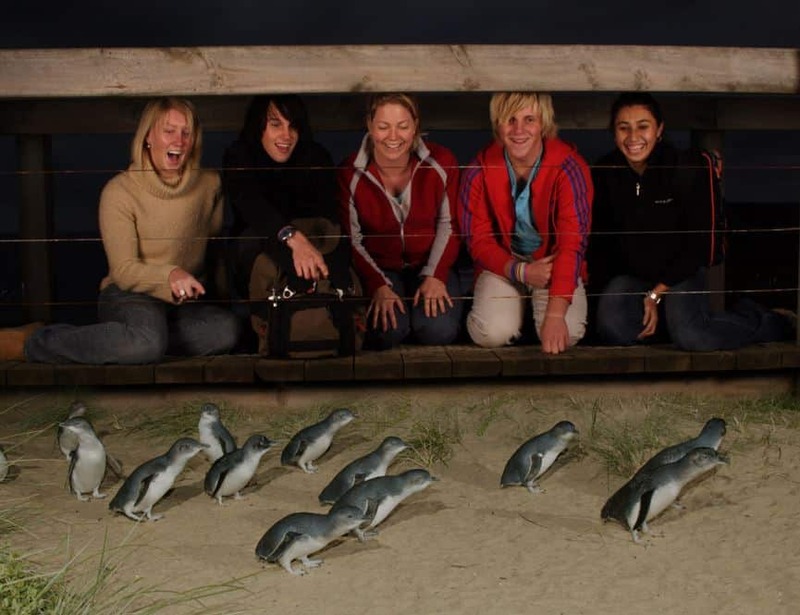 Nature lovers will surely enjoy watching Phillip Island’s parade of little penguins moving along the beach each evening. 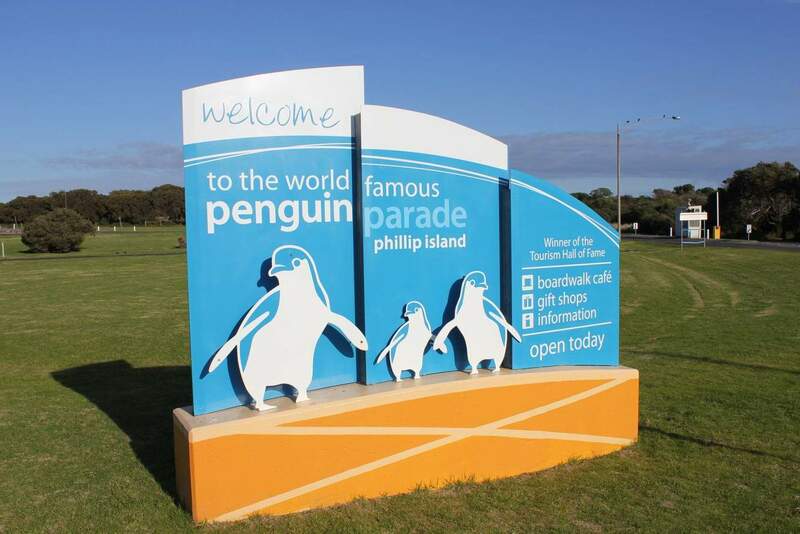 Satisfy your sweet cravings at the Phillip Island Chocolate Factory. 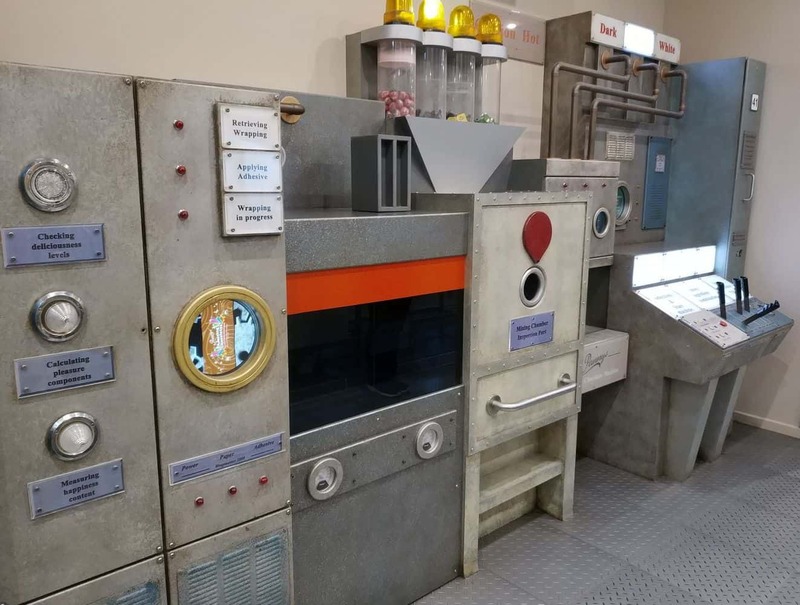 Take a tour to see how professionals make chocolates at the factory and take a self guided tour to the Panny’s Amazing World of Chocolate. 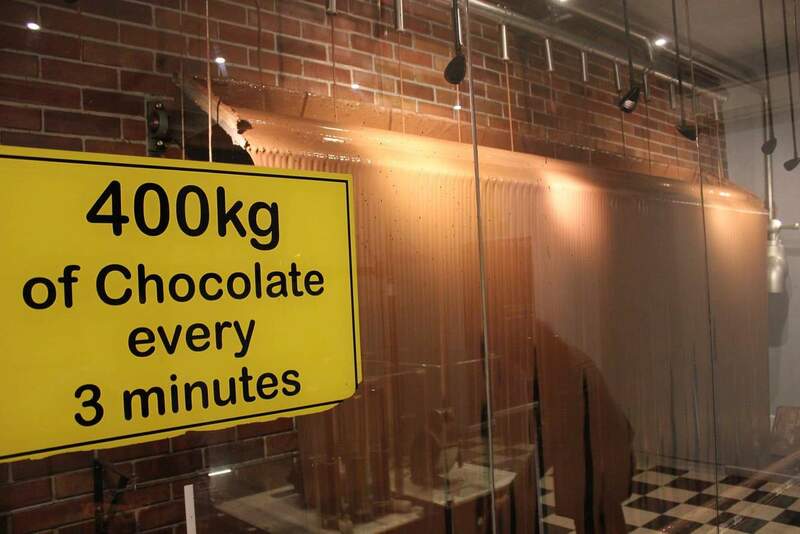 Afterwards, stop by the chocolate shop to enjoy some decadent chocolates and truffles. 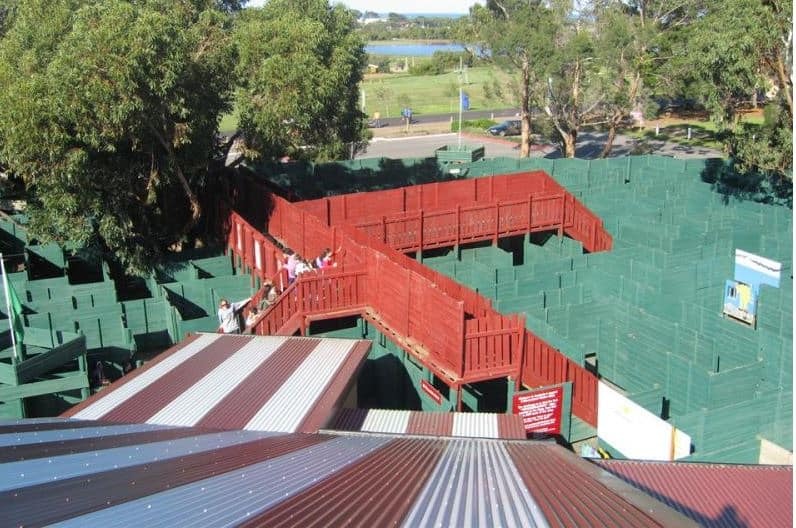 Don’t forget to take home some home! 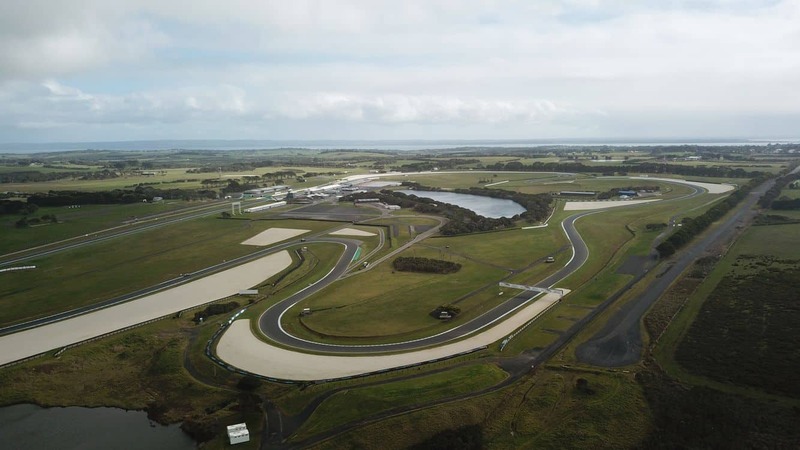 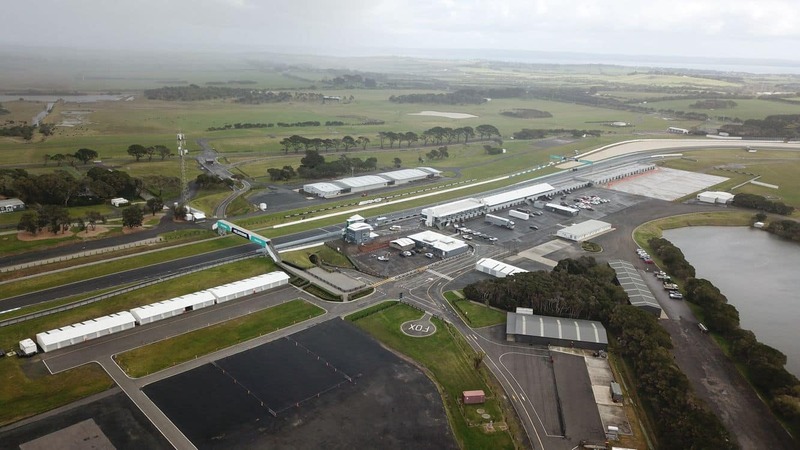 Save On Phillip Island Prices With Save up to 50% on all tickets!